Monthly meeting at Rightpoint (formerly Raizlabs). Bring your projects to work on, or bring your expertise! Food will be provided. 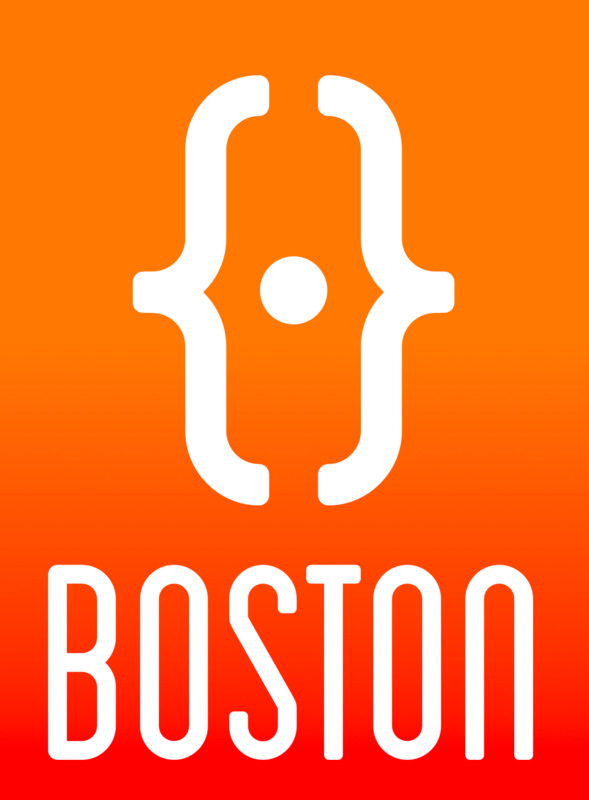 Are you organizing SwiftCoders Boston (Formerly NSCoderNight) @ Rightpoint? Are you an organizer of SwiftCoders Boston (Formerly NSCoderNight) @ Rightpoint ?